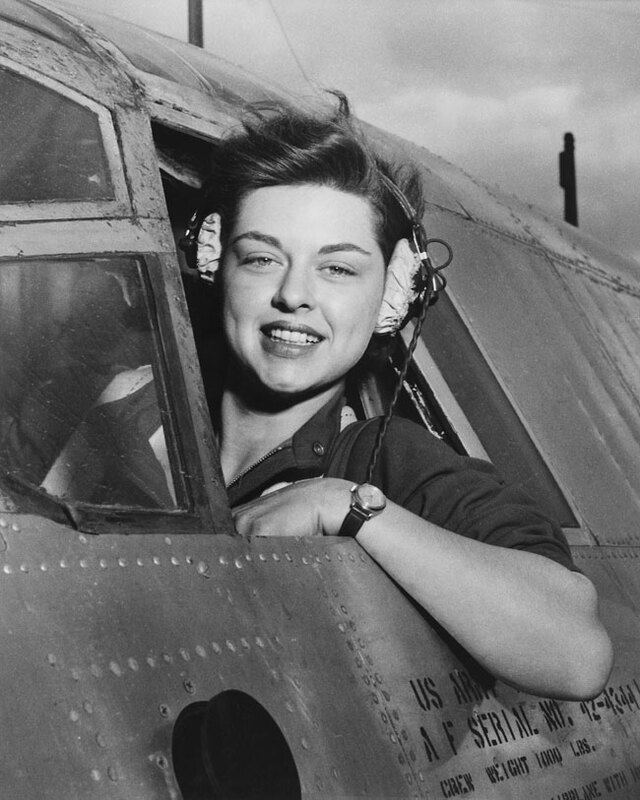 Check out these cool facts about women in aviation! Women Airforce Service Pilots (WASPs): served in WWII ferrying aircraft, transporting military personnel, conducting test flights, towing targets to train gunners, etc. Want more crazy, fun, or frightening facts about all things aviation? Check out our Plane Facts Archive.